There is no place you can’t visit in Europe as a Muslim. Seriously! There are so many amazing destinations in the world. However, European Muslims don’t think that Halal Holidays in Europe are possible, or think that halal food in Europe is difficult to find, which I find heartbreaking. You can fly for 2 hours and be in a totally different country. I love the feeling of leaving the rainy UK and arriving in a sunny place. What I love the most is how many Muslim friendly countries Europe has. Honestly, I don’t think I have been to a European country where I have not felt at home. The only problem is that there are some destinations in Europe that are more Muslim friendly than others. This is totally understandable and I know how some Muslims feel stressed and anxious especially if women wear niqab. But you shouldn’t be, because there are still many destinations you can explore in Europe as a Muslim and find halal food, places to pray, and find plenty to explore. 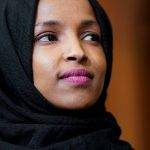 I feel that with all this Islamophobia going around, now is the time to get out of your comfort zone and explore what the world has to offer to you as a Muslim traveller. Sitting at home and worrying won’t change things but your friendly representation of Islam will. You as a visibly Muslim traveller can change the way people see us in real life. So make sure you go and explore this beautiful world. Did you know that Bulgaria was once home to countless Muslim empires? It is believed that the early Muslim settlers found their way to Bulgaria in the mid 9th century. Fast forward to 1382, Sofia, the nation’s capital was invaded and captured by the Ottoman. During this time, they installed as many Ottoman monuments as possible. In the present time, you will find the Banya Bashi mosque. The mosque takes you back in time to the Ottoman era. Bulgaria has great nature and there are many trekking paths as well as the history that you can discover in cities like Plovdiv and Veliko Tarnovo as well. If you find yourself there, you can check out the local mosques: Dzumaya Mosque in Plodiv and Tumbul Mosque in Shumen. 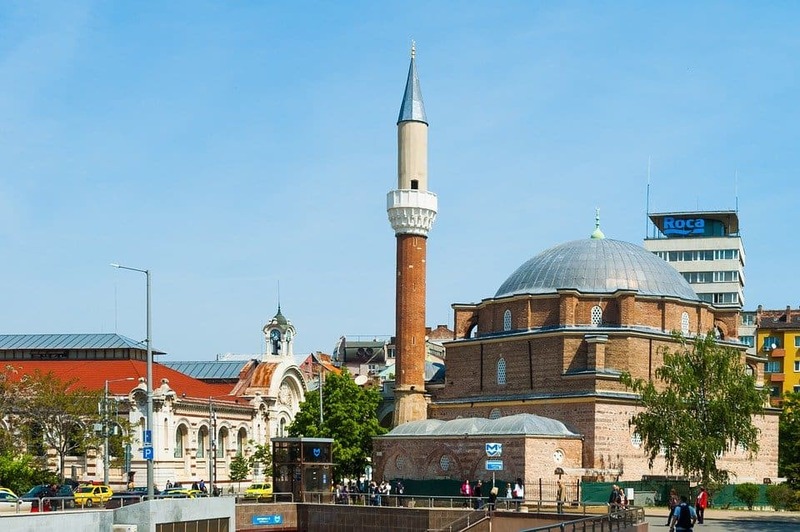 Bulgaria is welcoming, hospitable, and features a friendly atmosphere for Muslim travellers. Trust me, you won’t be alone on the street walking with a hijab or an abaya and even a friendly salam is lovely to hear. I just came back from Bulgaria and on my way to Qatar, I saw so many Qataris and Muslims visiting that I was pretty impressed. So I started talking to the girls on the flight. They told me they loved Bulgaria and explored many places around the country. They found the locals to be very welcoming and happy to help. The lady even had a small tree as a gift from a Bulgarian lady. If you are looking for skiing in Bulgaria as a Muslim, Bansko is great, and close by there is a local village with a mosque. Mosques in Sofia can be found in the city centre and walking distance from many hotels. The closest will be the Balkan Hotel in Sofia which is 2 minutes walk. Flights to Sofia can be had for as little as £20 return. Many Muslims visit Cyprus but they visit the North part of the Island which is the Turkish side. I think it’s time to explore the South part of it. 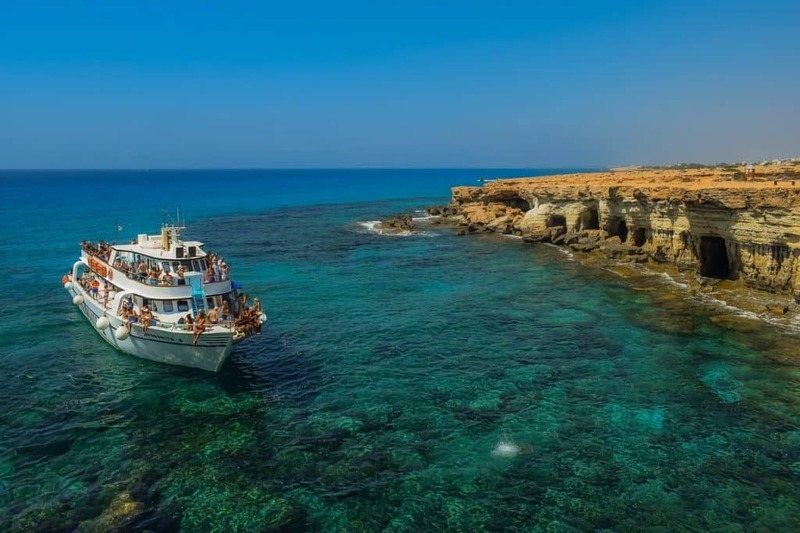 Bordered to the south by Turkey and to the east by the Mediterranean Sea, Cyprus is a beautiful island nation that will leave you captivated. Despite its small size, Cyprus boasts rich historical past and unique cultural heritage brimming with impeccable white-sand beaches. 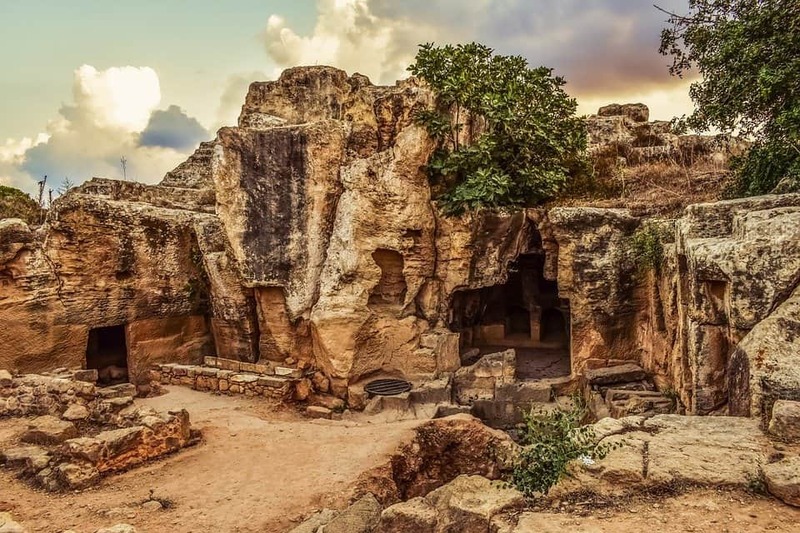 It may be surprising to know that Cyprus has been practising Islam since 649, during the time the country was conquered by Caliph Uthman, the 3rd Caliph of the Rashidun Empire. 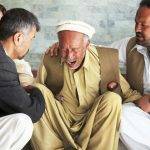 Ever since, the presence of Islam has strengthened. Even today there are a lot of halal restaurants in Cyprus. It is home to a wide range of Islamic landmarks and mosques including the Lala Mustafa Pasha Mosque where you can learn more about the rich Islamic history present in the country. The number of mosques in Cyprus available is a lot. I didn’t expect to find this many but I guess it will be a nice tour of the country based on its mosques. I have been to Paphos several times as I have family there and there is never an issue feeling comfortable with hijab on. In fact, there are several Muslims whom I have seen enjoying a holiday. If you are in Paphos I would totally recommend visiting The Tombs of the Kings archaeological site. It is a large necropolis lying about two kilometres north of Paphos harbour in Cyprus. It is a UNESCO World Heritage Site. For the best way to explore Cyprus, I would recommend renting a car. They do drive on the same side as Britain so it’s easy to drive. Plus prices are very reasonable. Finding a good hotel in Cyprus is never a problem and you can find places starting from as little as £40 per night going to several hundred. 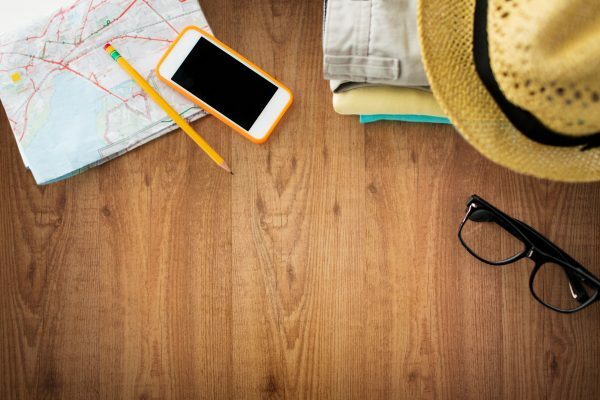 Flights, if booked in advance or very last minute, can cost as little as £50 return. To check out flights click here. Bosnia and Herzegovina are one of the most underrated tourist destinations in the world. They are trying to change this as a lot of tours are coming up. The country promises mind-blowing beauty and Islamic heritage to explore. The Ottoman and Austro-Hungarian Empire archaeological sites scattered all over the country will leave you spellbound. Take a walking tour along the streets of Sarajevo, the nation’s capital, and immerse yourself in the rich history of the country. 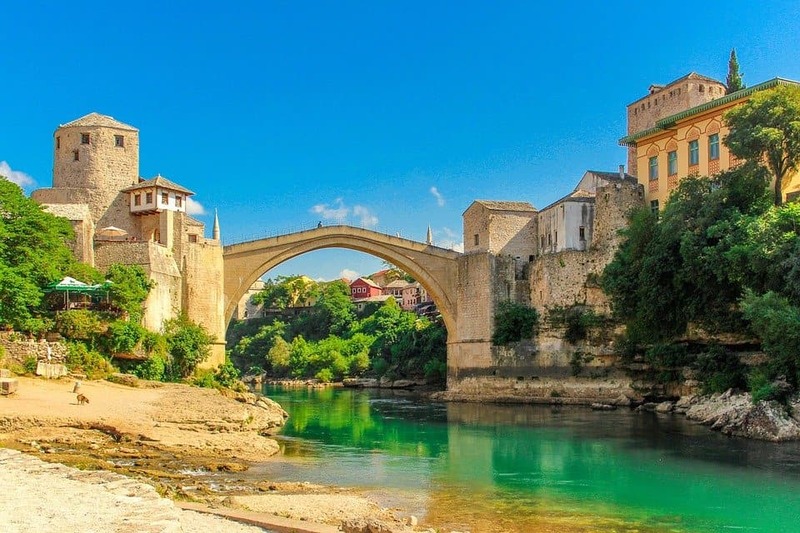 If you have time, take a tour or even the local bus to get you to the famous Mostar city where you can visit the world famous the Stari Most, a beautiful bridge designed by popular architect, Sinan. The bridge has undergone renovation and today it is proclaimed a World Heritage Site by UNESCO. Other places you can visit for their history and beauty are the Blagaj village, a 16th-century village, the Sutjeska National Park for its natural beauty and Sarajevo for its city vibe but also Islamic heritage. Bosnia and Herzegovina is a Muslim friendly destination and almost 30% of the population is Muslim. There are a few hotels that also offer halal food options to guests such as Malak Regency hotel and Pino Nature hotel in Sarajevo. When you think of tourism in Russia, the first few places that come to mind are Moscow and St. Petersburg. 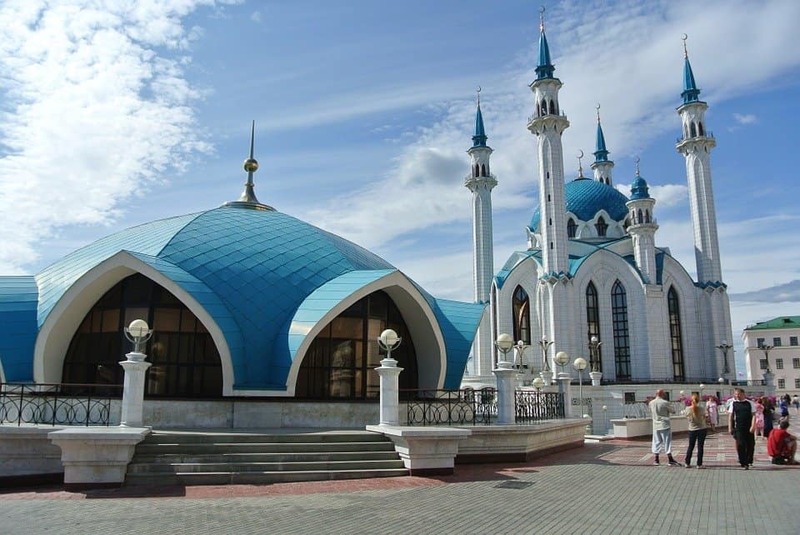 Little did you know that Kazan has a lot up its sleeve and it is also predominantly a halal holiday destination with a majority of its people being Muslim. Kazan is the capital of the Republic of Tatarstan often described as where Europe meets Asia because of its history and rich heritage from both continents. Ideally, you would want to visit in summer because temperatures in winter can be as low as -13C, and I assure you it’s not fun to be around. Taking a walking tour around the city will probably be the best option, as it’s not a big place and you can truly capture the essence of the city and the Muslim friendly options Kazan has to offer. I love the free walking tours and it is a great way to learn more about the rich Islamic history and get a proper view of the gorgeous mosques that surround the city including the Qolsharif Mosque, which was once rated the biggest mosque in Europe. Now is it the most famous building associated with Kazan. Halal food in Kazan is not a problem and there are several restaurants and hotels that offer it, so going hungry is a no-no. For many people including non-Muslims, the first port of call is usually the magnificent Great Mosque of Cordoba! The city was an important Roman city and a major Islamic centre in the Middle Ages and it once served as the capital of the Umayyad dynasty between 929 to 1031 AD. Thanks to its impressive interior and sheer size, the mosque has gained popularity as one of the world’s most visited attractions. Muslims from all over the world plan to visit this beautiful city and there is no doubt that Cordoba is a Muslim friendly destination in Europe. 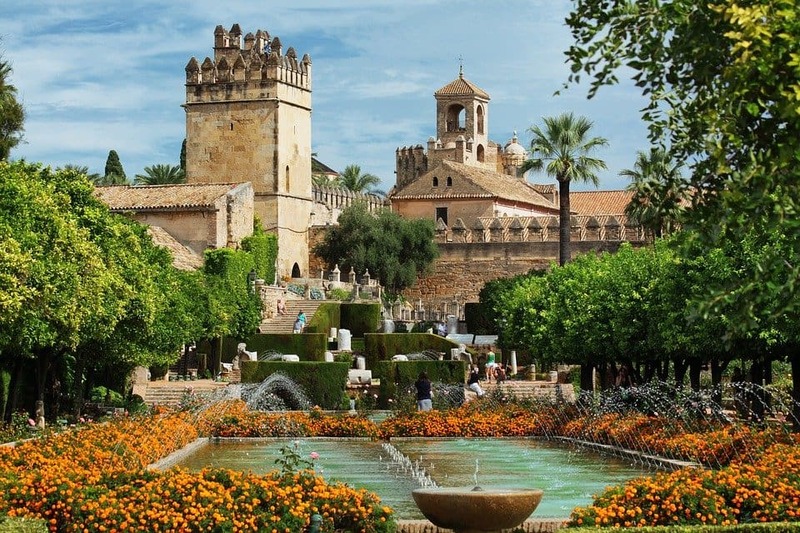 When visiting Cordoba, make sure you also visit the Alcazar Gardens, Viana Palace, and the Museo Romero de Torres. There are many tours organised with an Islamic heritage perspective of Cordoba and I have several friends who are happy with Andalucian Routes. Halal food in Cordoba is not an issue and there are plenty of choices, even in other major cities like the capital Barcelona. 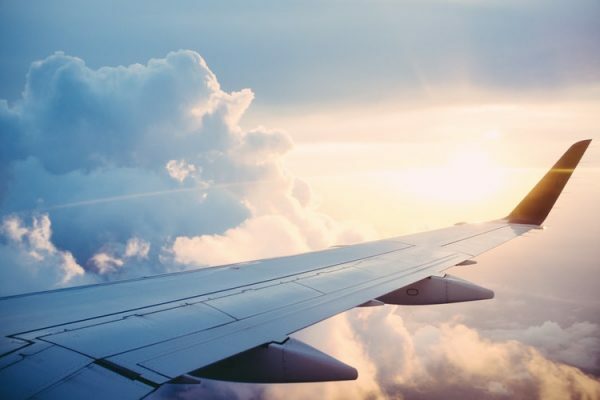 Flights to Spain can start from as little as £20 and hotels, depending on the level of luxury, can go from £40 to £400 depending on the season. Spain has a good weather all year round, but their peak season is from May to September and of course prices are higher. Personally, I have been in February and I loved my time there. I love Malta and it is one of my favourite halal holiday destinations in Europe. 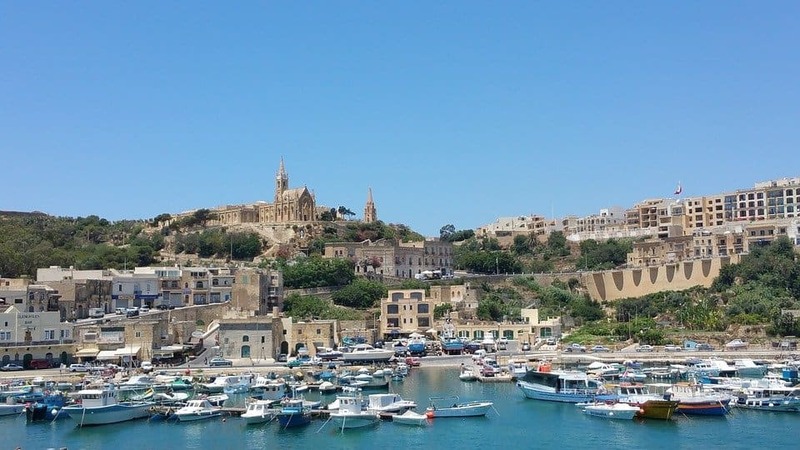 For many Muslims, Malta isn’t exactly one of the destinations that come to mind when it comes to Muslim friendly holidays in Europe, but you’d be surprised at how much the country has in stock for Muslim travellers. The history of Malta is never complete without mentioning the impacts of Muslims in the country’s development and language. If you go and hear their accent you will realise that it has so much influence from the Arabic language due to its geographical location. 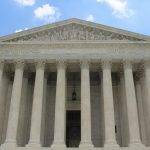 The rich history is also prevalent in virtually every sector of the company including agriculture and food industries. Funnily enough, most of the places in this lovely island nation have gotten Arabic names like Zammit, Cassar, and Farrugi, just to name a few. Although, the country is home to just one officially recognized mosque – Mariam Al-Batool Mosque in Paola – there are many other prayer places. What’s more, you can quench your hunger with various kinds of halal food. Don’t miss out on visiting St. Julians, a seaside town brimming with plenty of fishing activities. In addition, you can explore other places including Spinola Palace and Baroque museum. You can read below my full guide to exploring Muslim-friendly Malta. With flights starting from £50 return from the UK and good weather all year around Malta is truly a great place to visit for Muslims. We stayed in the Hilton in St Julian and loved it. Plus there is a halal restaurant there around the corner. Wondering how Portugal made it to this list? Well, don’t be surprised! Portugal has around 65,000 Muslim living in the country. Also, there is a lot of Islamic heritage in Portugal, and many Muslim travellers visit Sintra. Proclaimed a World Heritage Site by UNESCO, Sintra is home to beautiful yet ancient castles, ruins, and monuments with many bearing Islamic architectures. Throughout history, the Islamic influence is noticeable and even today many words in the Portuguese language have an Arabic origin. Even a commonly used phrase similar to Insha’Allah is “oxala”. 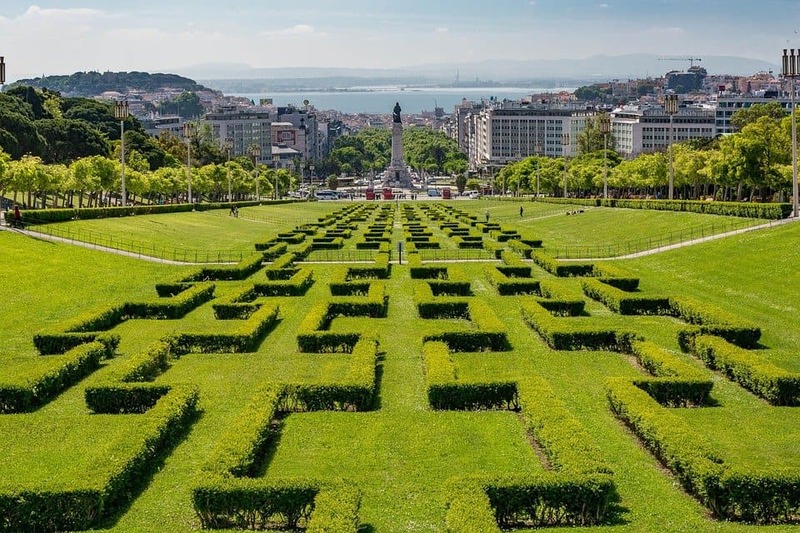 The city of Lisbon, the capital of Portugal, was once known as Al-Ishbun. In recent years, Portugal has started to work hard in attracting many Muslim tourists in the country which usually skip them in favour of Cordoba. Halal Food in Portugal is not a problem and there are plenty of places to visit in the country. It won’t be long before it blooms with Muslim travellers. With great weather all year round, it makes a perfect weekend destination from the UK. These are only a small percentage of the Muslim friendly destinations in Europe you can choose for your halal holidays. Europe has so much history and beauty that not visiting would be a shame. As you can see, the places above are so diverse in beauty, history, and location but they all offer halal food options for you to enjoy and a friendly face to welcome you. This article was written by Muslim Travel Girl.